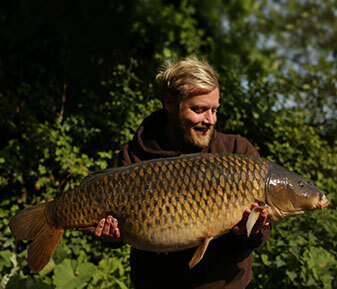 The quieter half of the Lloyd brothers! 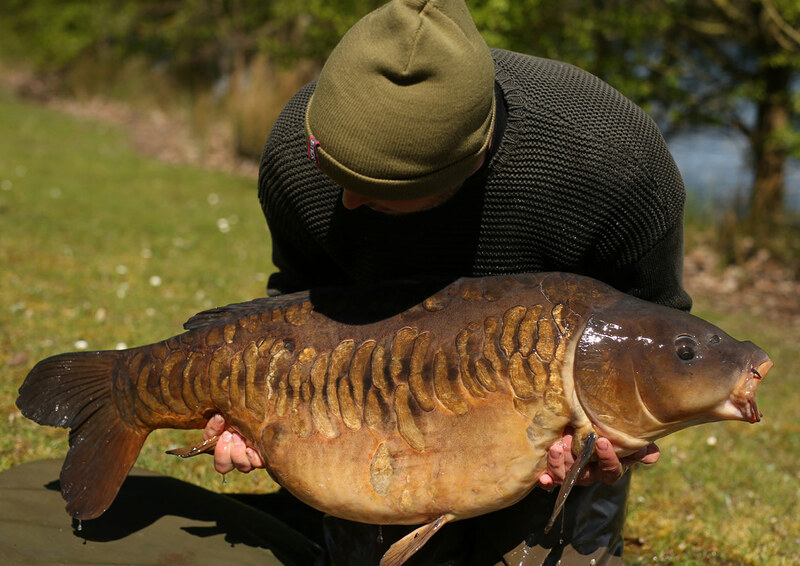 Baz loves catching big carp from the most demanding of venues, the harder the challenge the more meritable the capture in his eyes. 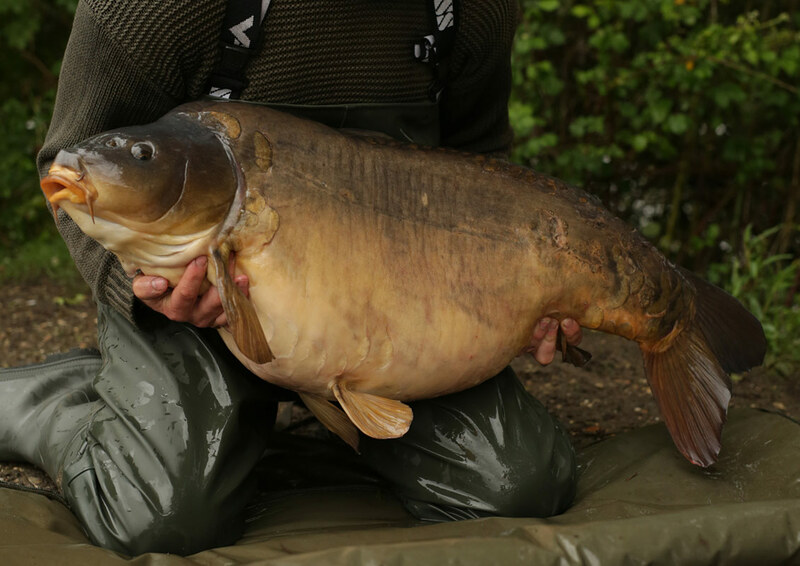 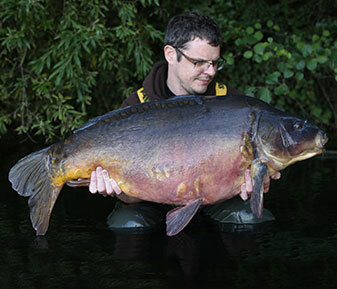 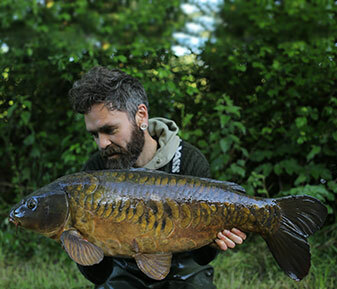 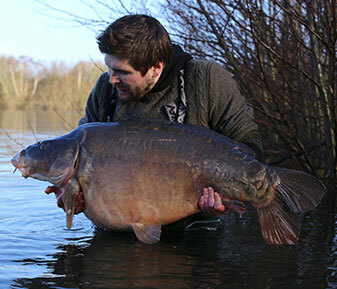 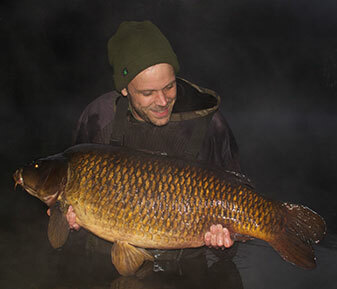 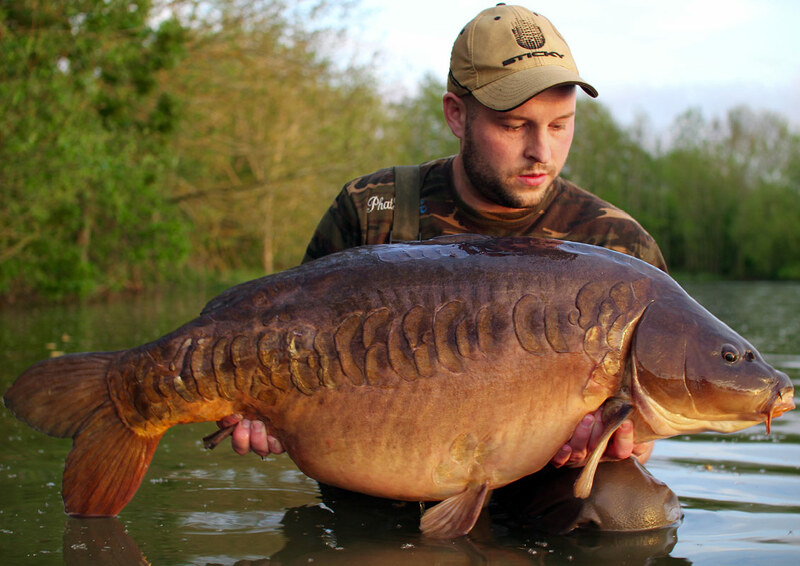 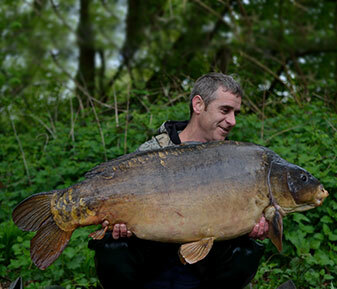 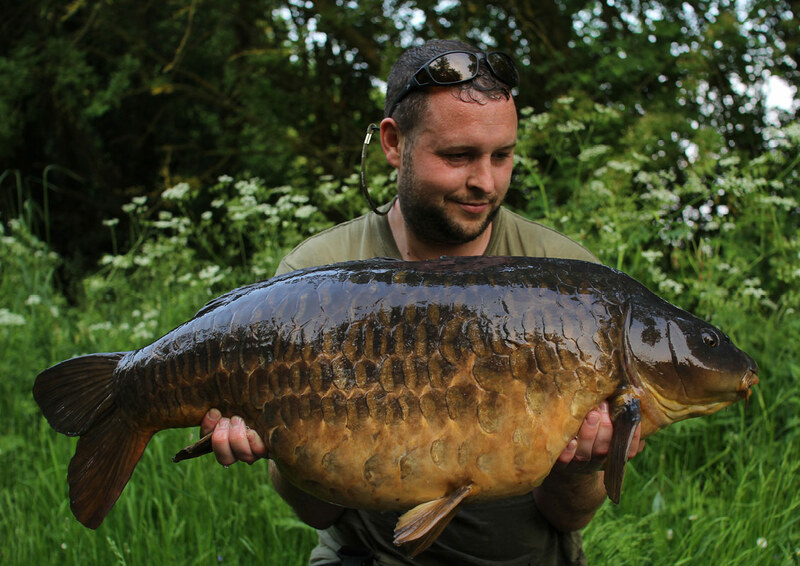 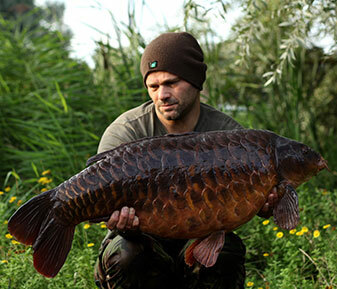 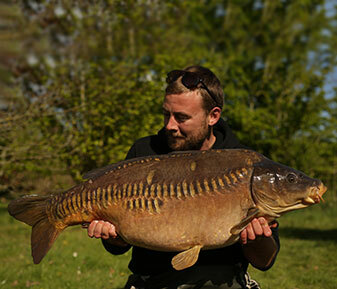 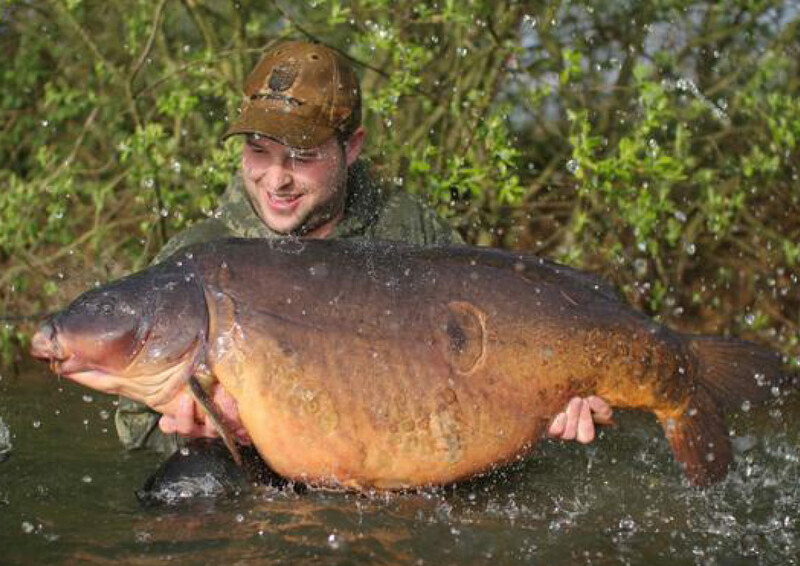 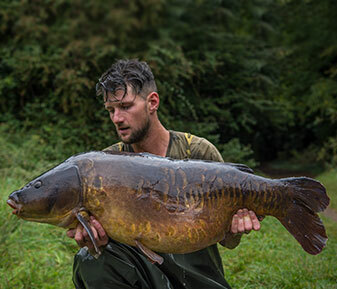 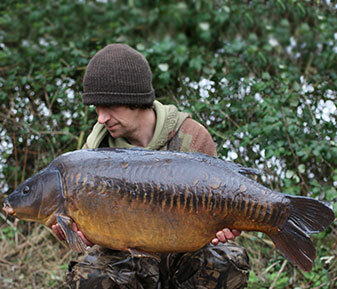 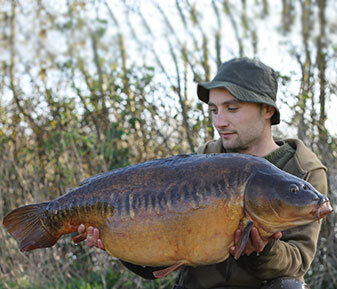 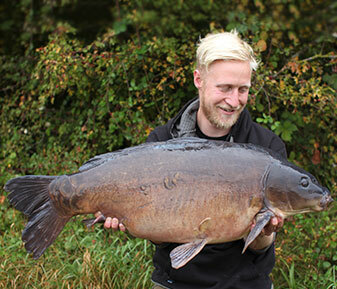 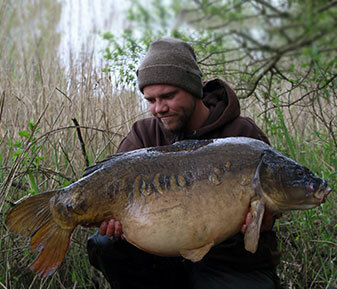 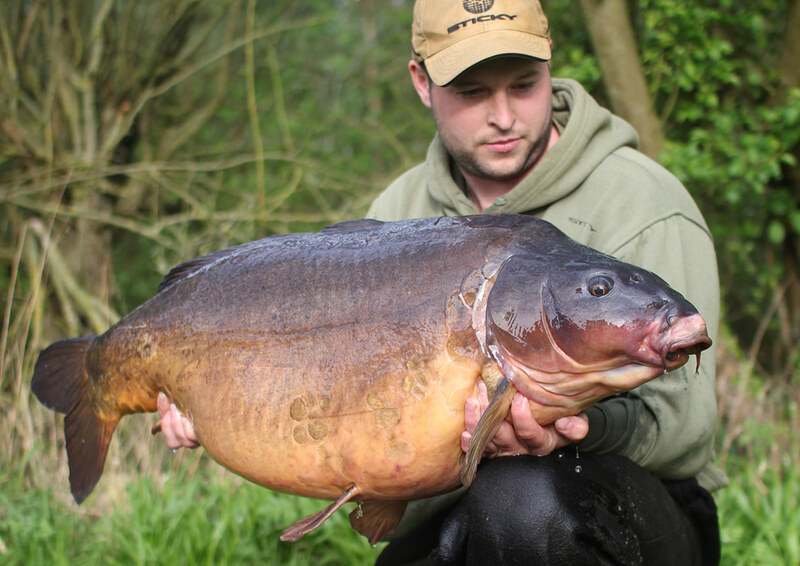 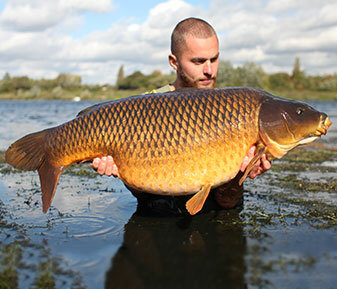 A massive believer in moon phases, he tries to plan all his trips around these times – a vast amount of homework on his chosen venue is always done to build up any information about his target fish. 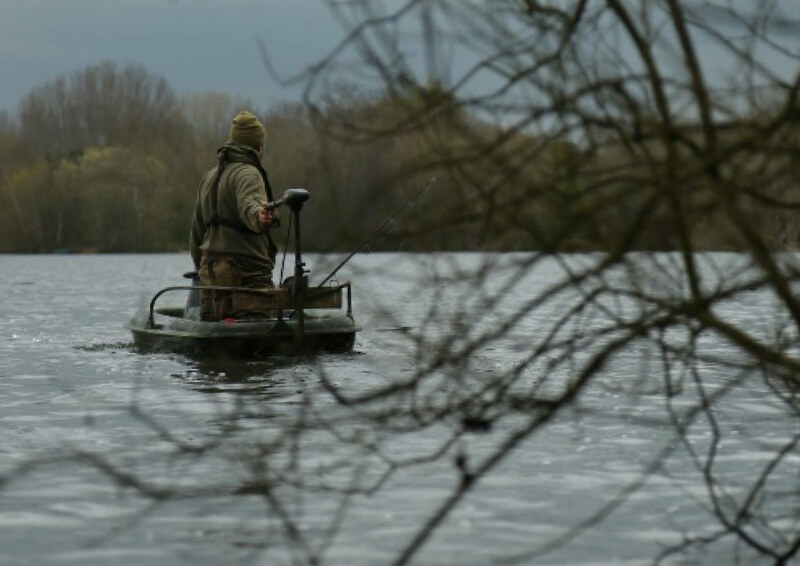 Baz isn’t a huge baiter, preferring to set small traps in the edge or out in the pond based on fish location; it’s never a numbers game for him as he tries to single out his target carp.